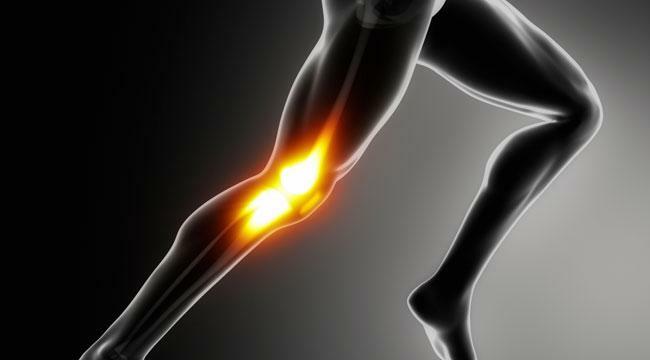 what could be the cause of your knee pain ? Knee pain is incredibly common. Knee pain is a special problem for athletes — over half of all athletes suffer from this.Sports, exercise and other activities can cause muscle strains, tendinitis, and more serious injuries to ligaments and cartilage. Stretching and strengthening exercises will be prescribed for you based on your condition. Ice your knee to reduce pain and swelling. Do it for 15-20 minutes every 3-4 hours for 2-3 days or until the pain is gone. Elevate your knee with a pillow under your heel when you’re sitting or lying down to reduce swelling. Doctor may prescribe anti-inflammatory medication or ice for short-term pain relief. In severe cases where conservative therapy is not effective or appropriate, the are multiple surgical options available. Call or Whatsapp: +971 529030436. When to seek a medical care after a sports injury? It’s difficult to know when a sports or activity injury can be treated at home and when to get a medical professional involved. Knowing when to see your doctor is an important step in this process.self-care tactics are usually enough to resolve the injury within a few weeks. 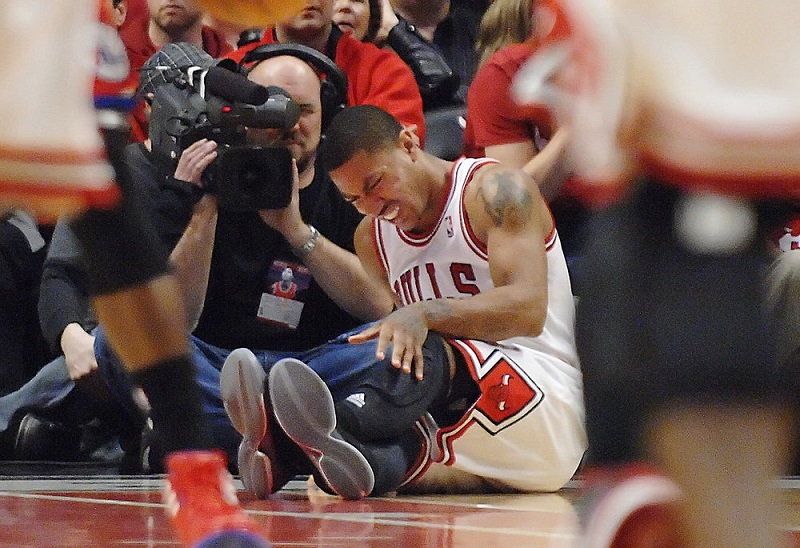 But in some cases, it may be necessary to seek medical care for a sports injury. Sometimes the cause is obvious, like a sports injury or bending the wrong way. Other times, however, the reason might be surprising, like when the culprit turns out to be your feet and improper footwear. But finding the right shoes — and there are many choices — can be all the back pain treatment you need. 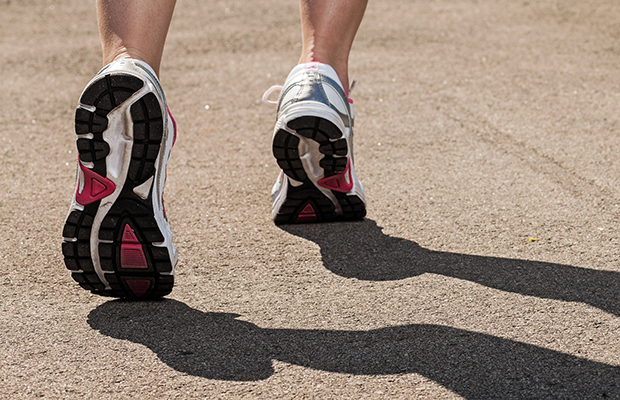 Back Pain and Footwear: What’s the Connection? Though your feet and favorite stilettos can seem far removed from your back, they really can be related and contributing to your pain and, in turn, stress and fatigue. Back pain and footwear can also be connected through poor choices made as consumers and fashionistas. For example, those high heels can throw off alignment and add extra stress and strain on the lower back.